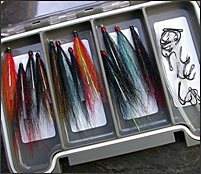 A boxed selection of Thirty Trout Lures and Streamers from a well established Scottish supplier, tied in popular UK sizes on quality hooks. 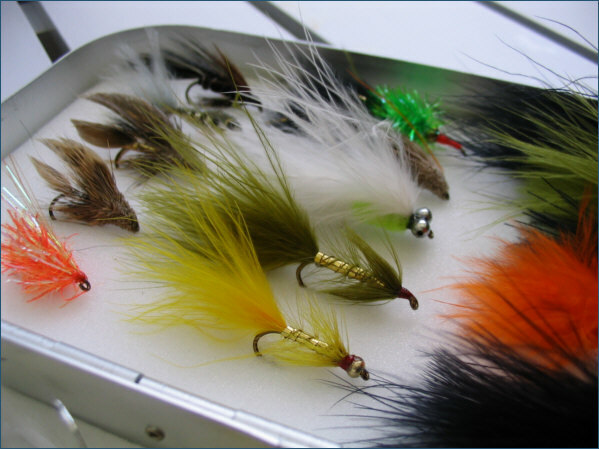 Each Trout Lure selection has been chosen to give a good range of patterns in terms of representation, in the most practical and popular UK sizes. 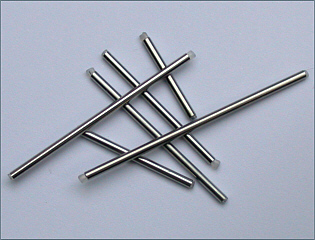 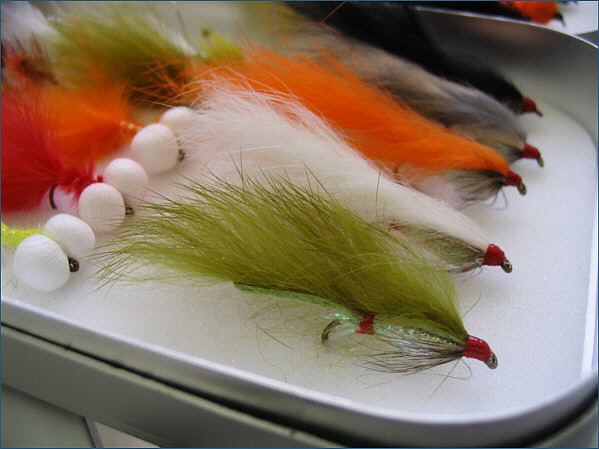 The lures are dressed mainly on size 10 long shank hooks, with a few on standard length shanks or in sizes 12 or 8. 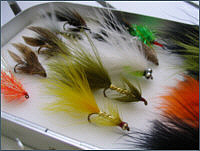 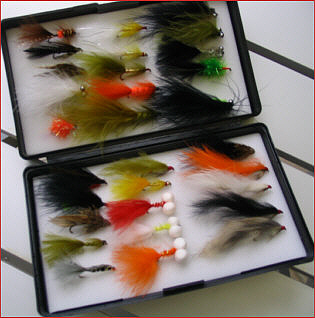 Each selection of trout lures and streamers is presented in a durable and practical plastic fly box. 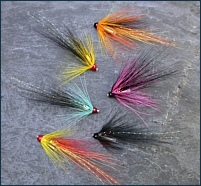 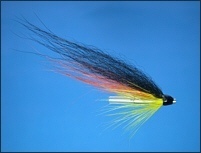 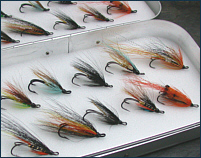 This selection of popular British trout lures and streamers. 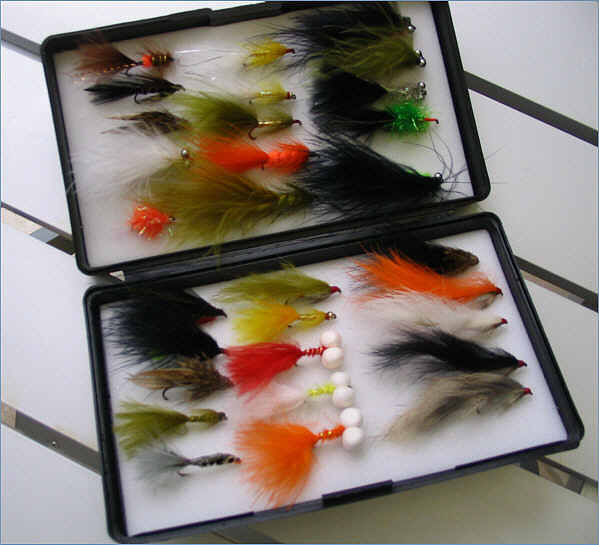 These lures are most commonly used for rainbow trout and brown trout in river or lake but may also be used for other predatory species. 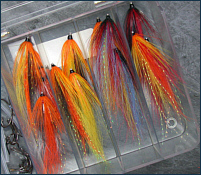 Each boxed set of thirty lures will be selected from the list below. 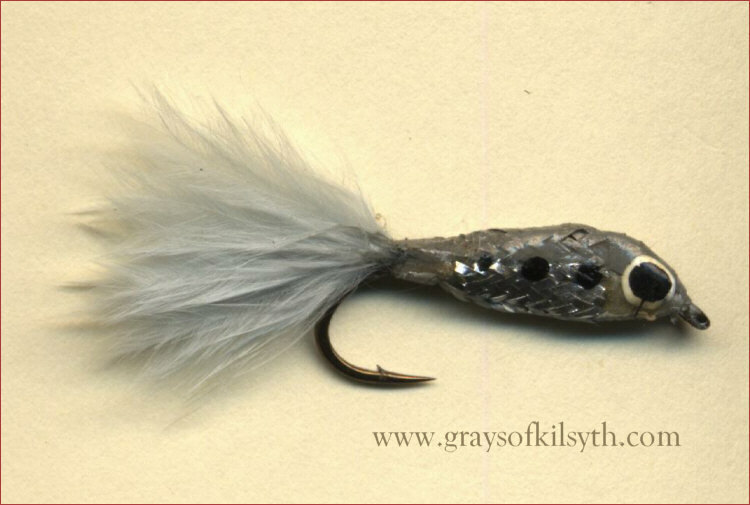 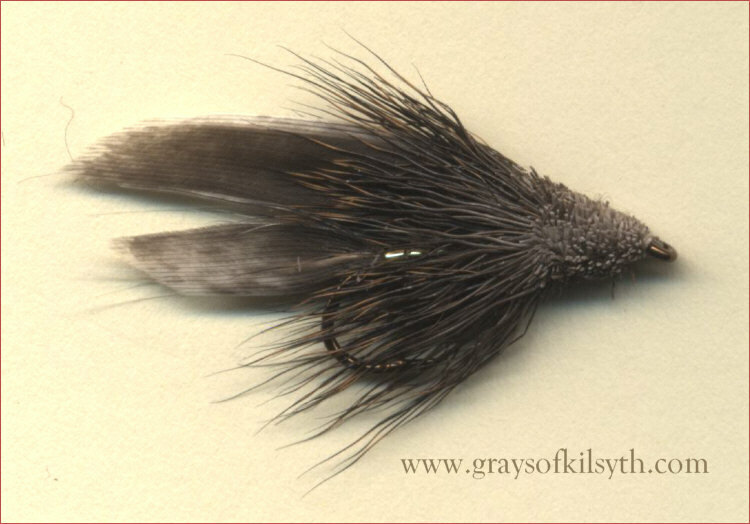 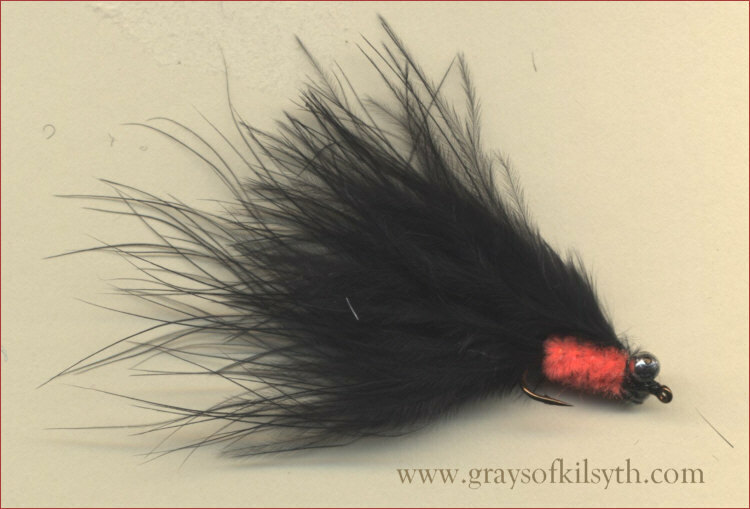 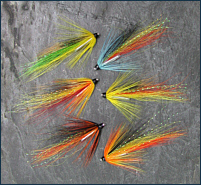 Click on the names or photographs below to see a detailed image of each trout lure and streamer in the selection. 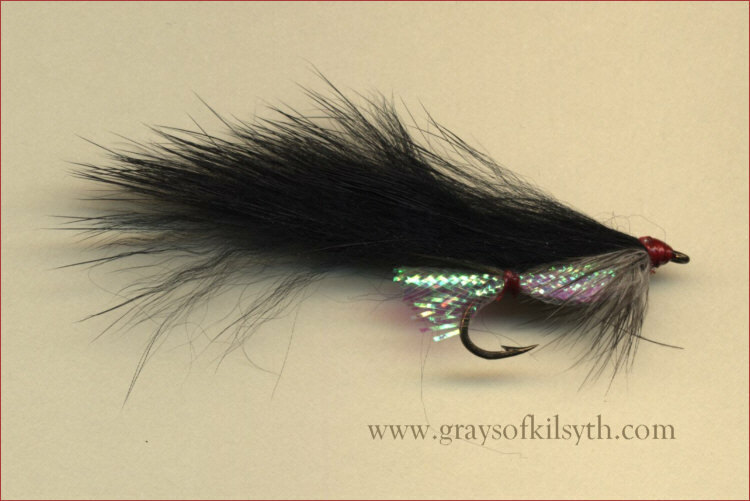 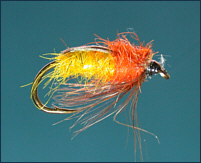 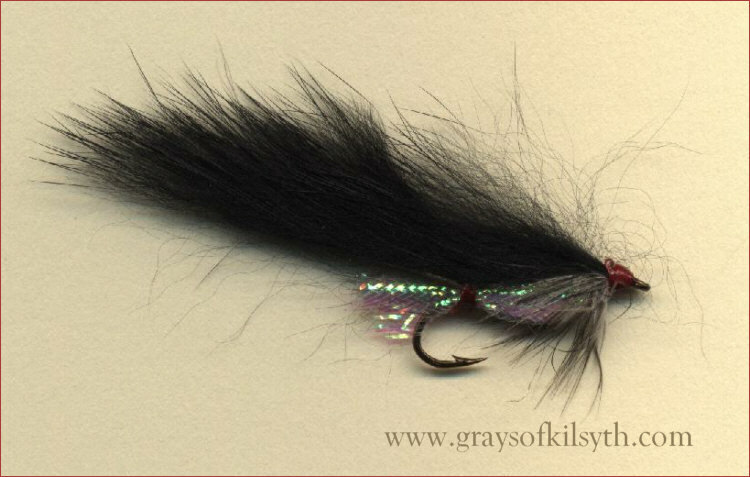 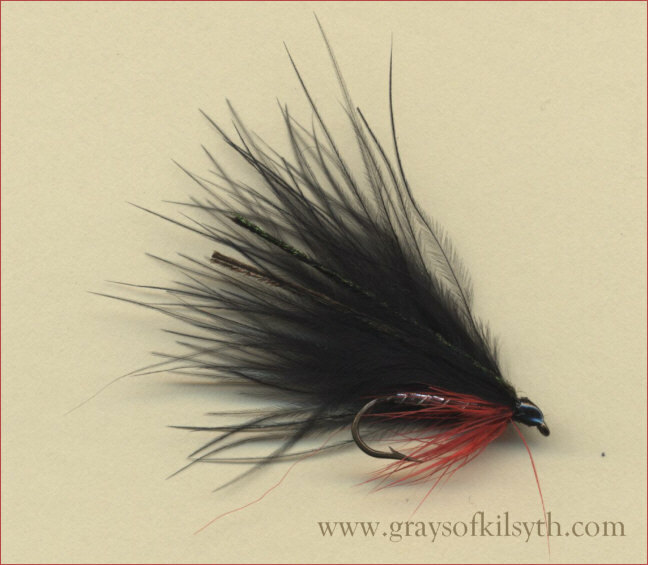 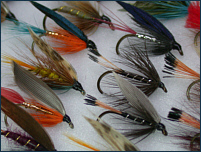 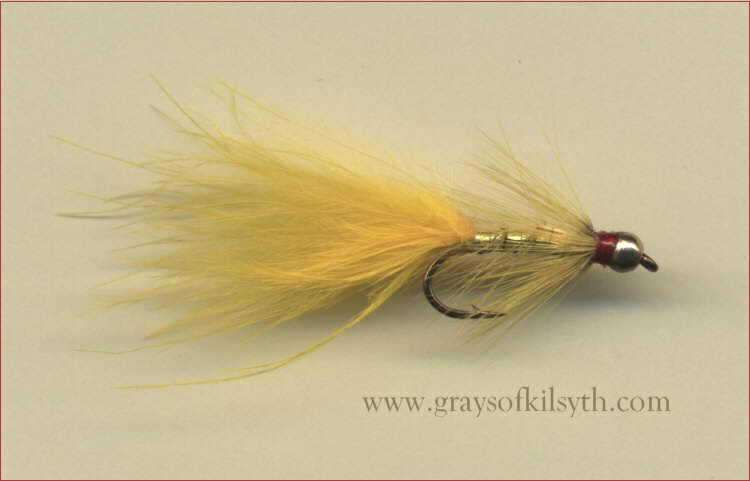 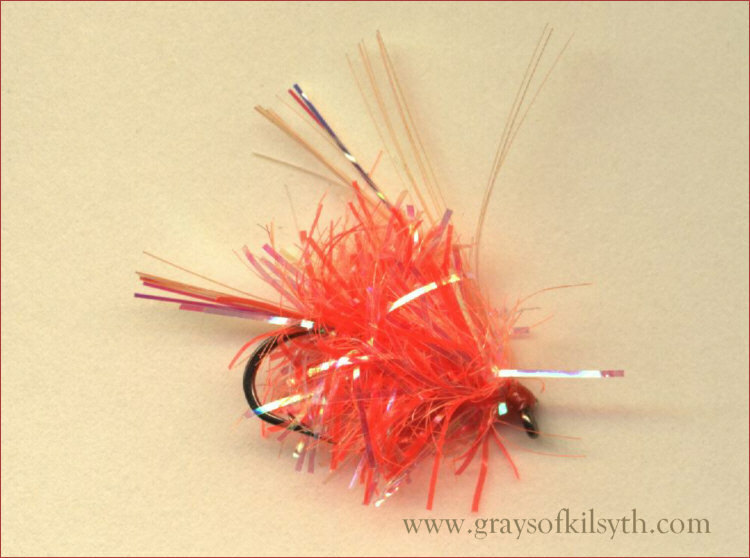 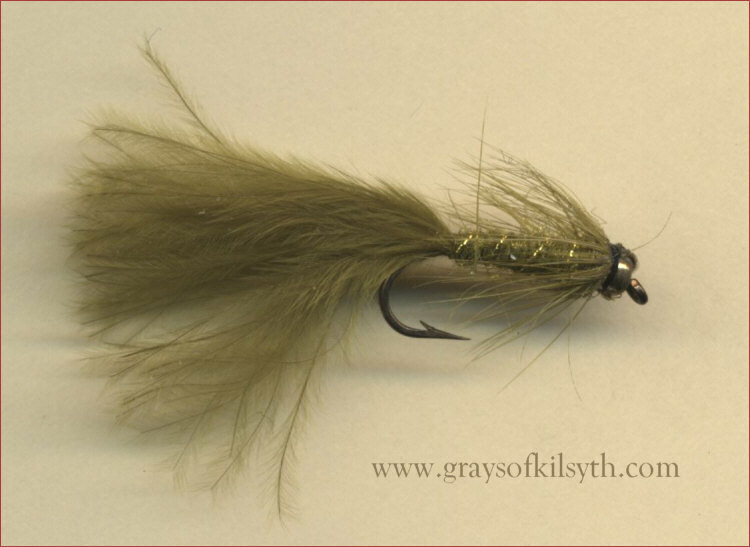 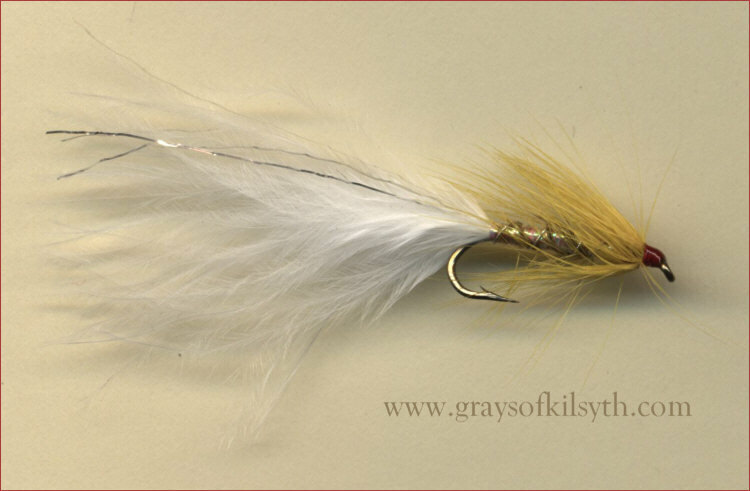 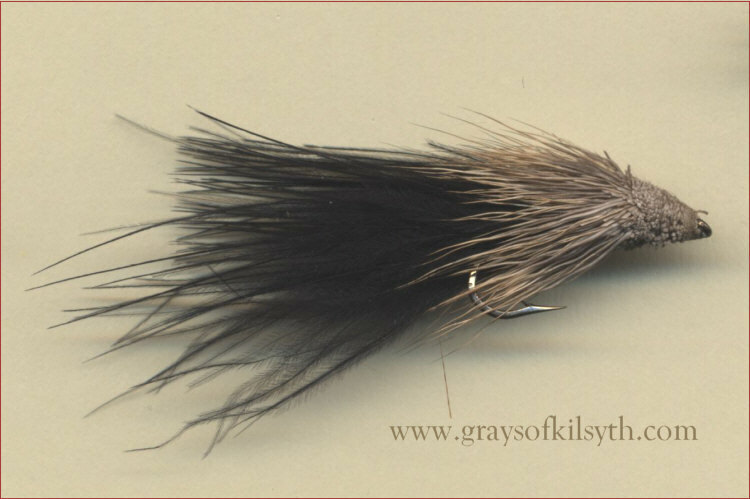 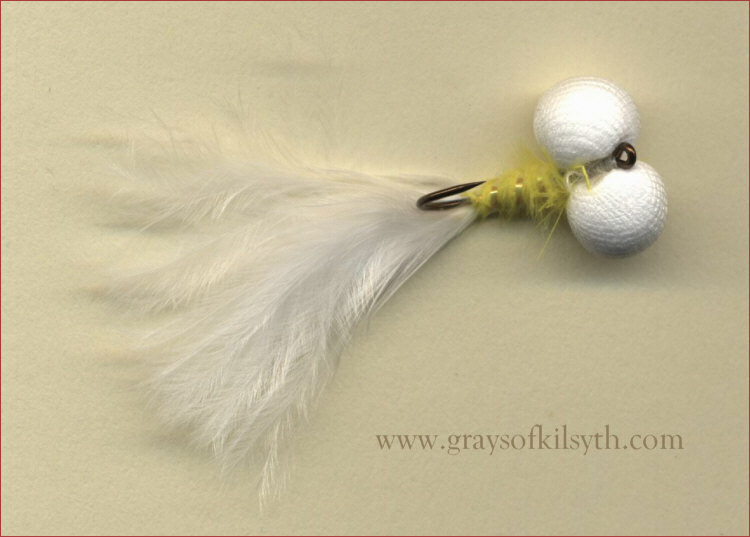 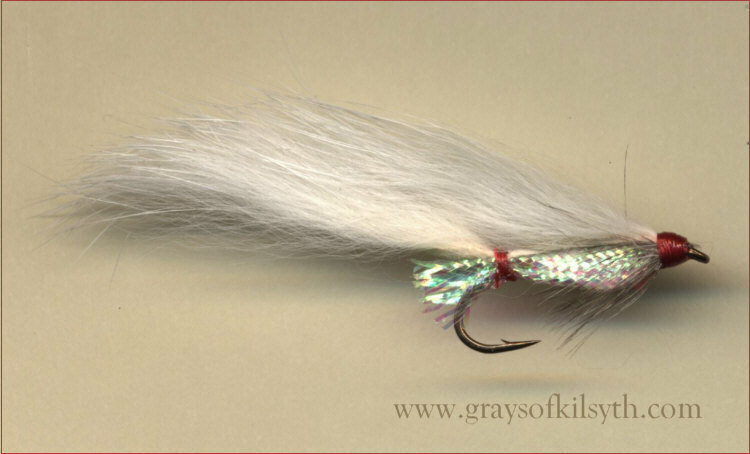 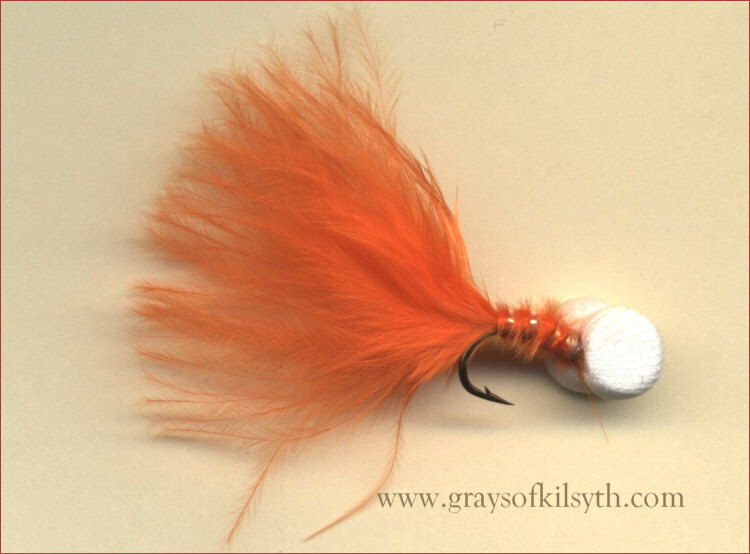 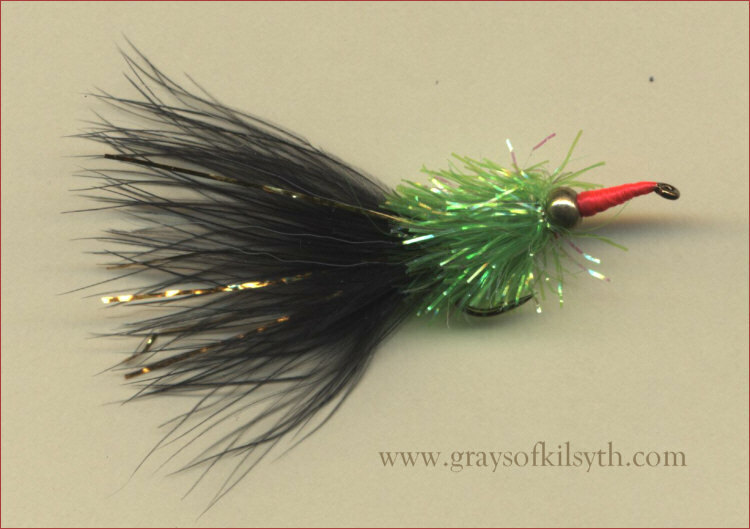 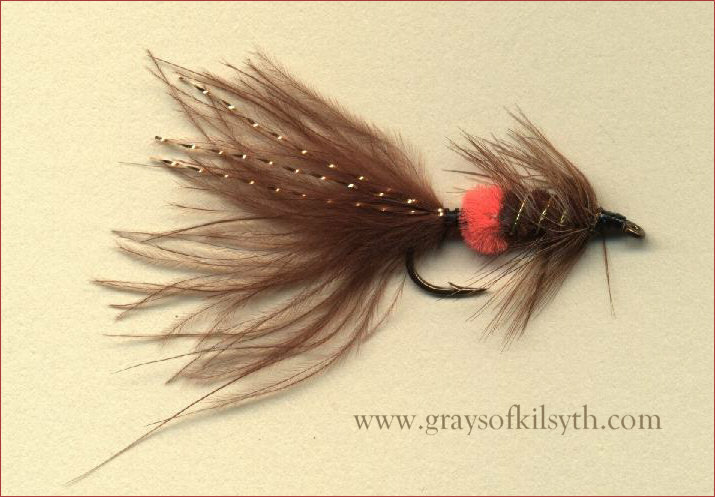 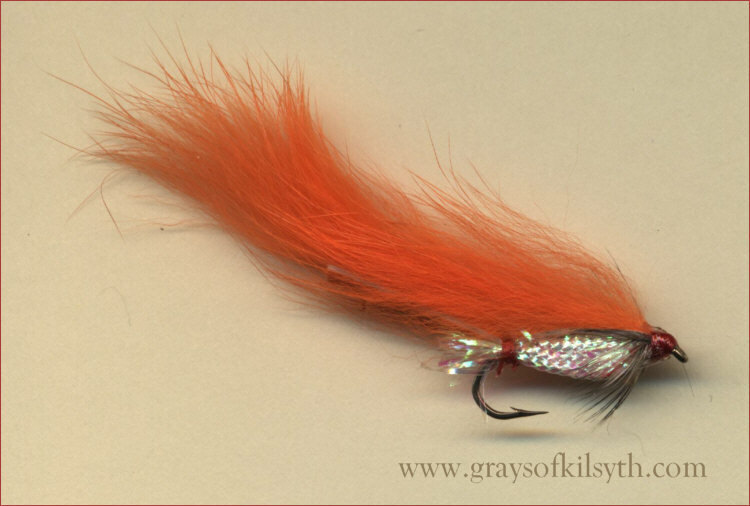 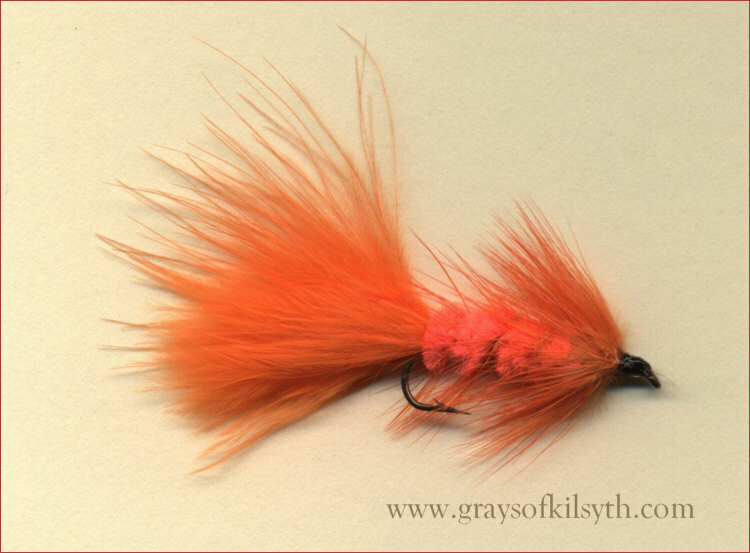 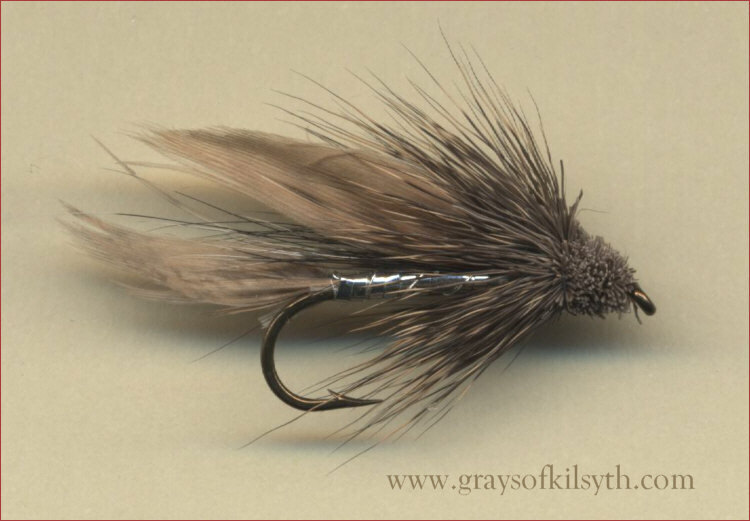 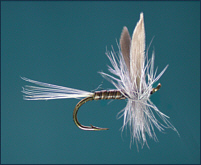 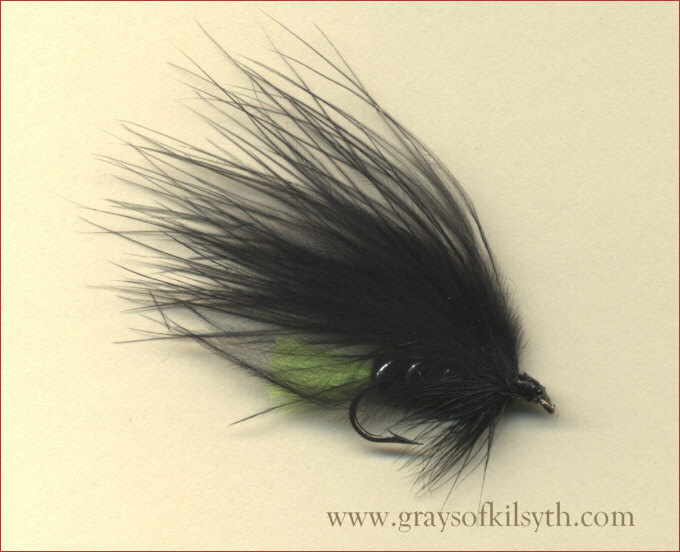 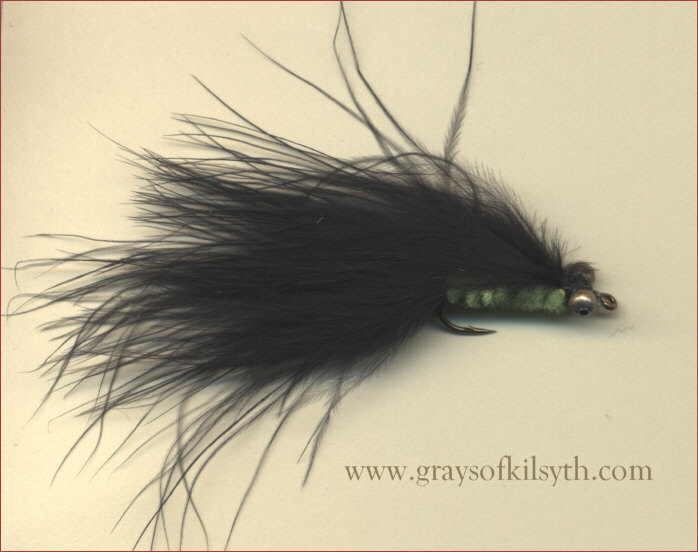 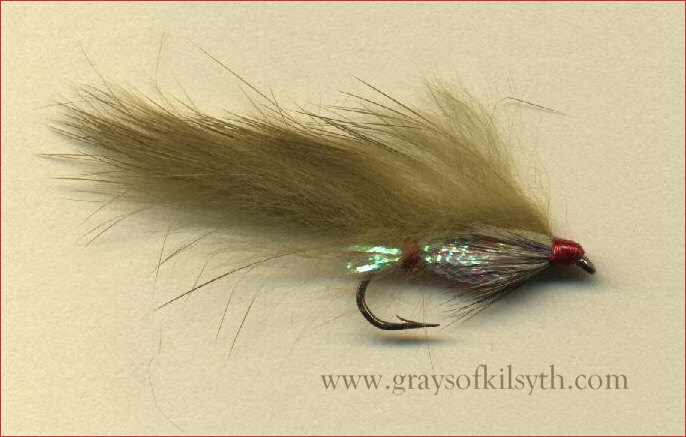 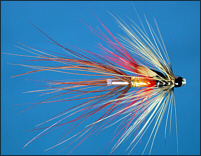 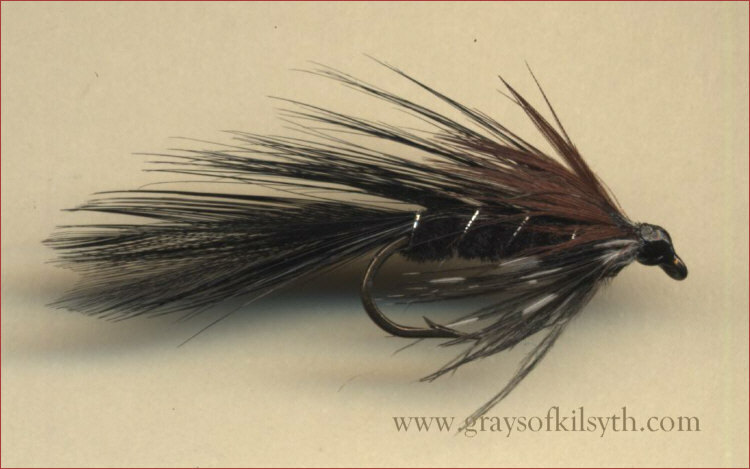 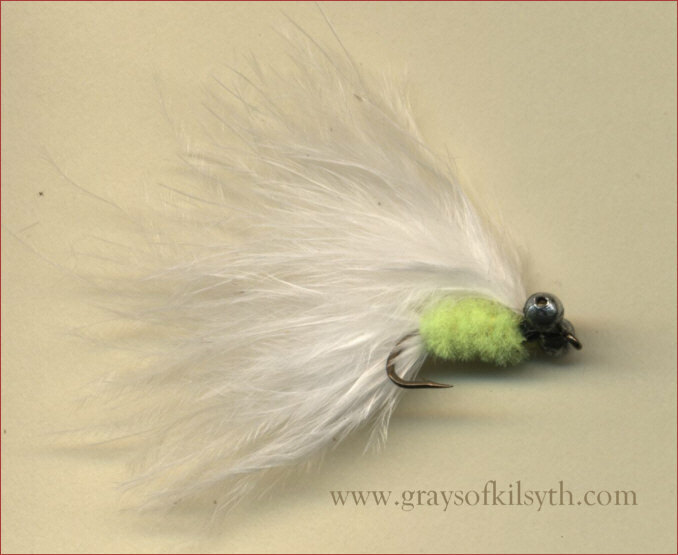 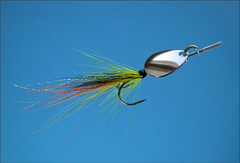 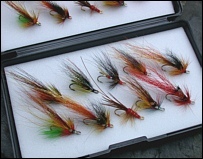 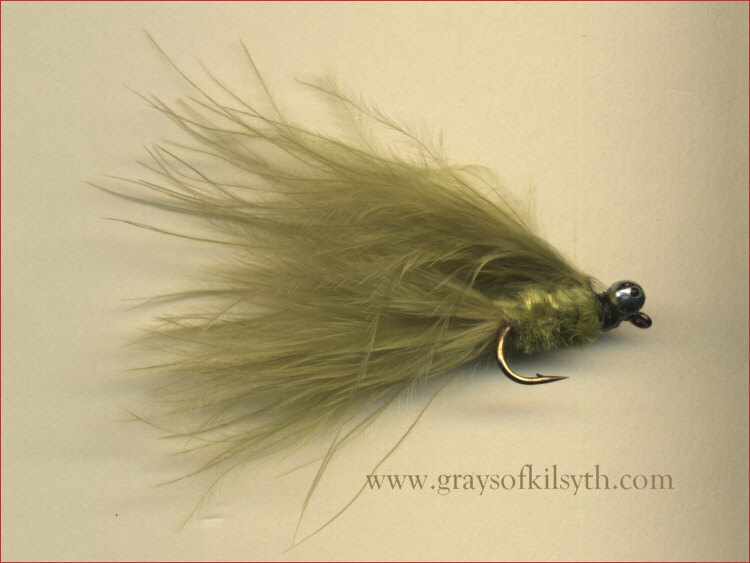 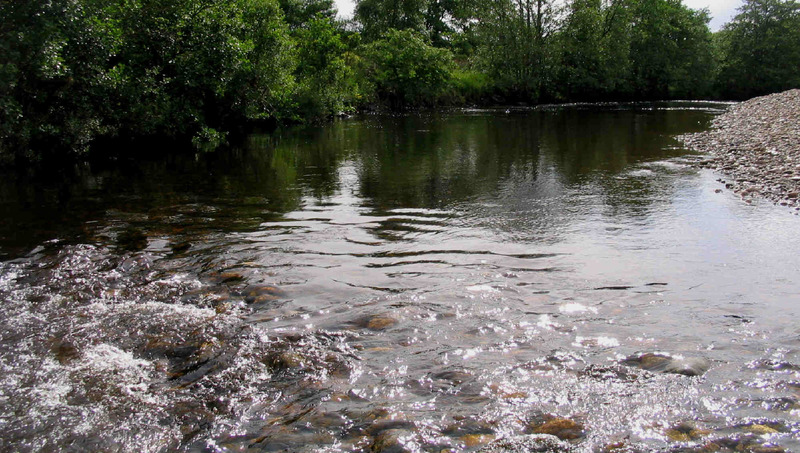 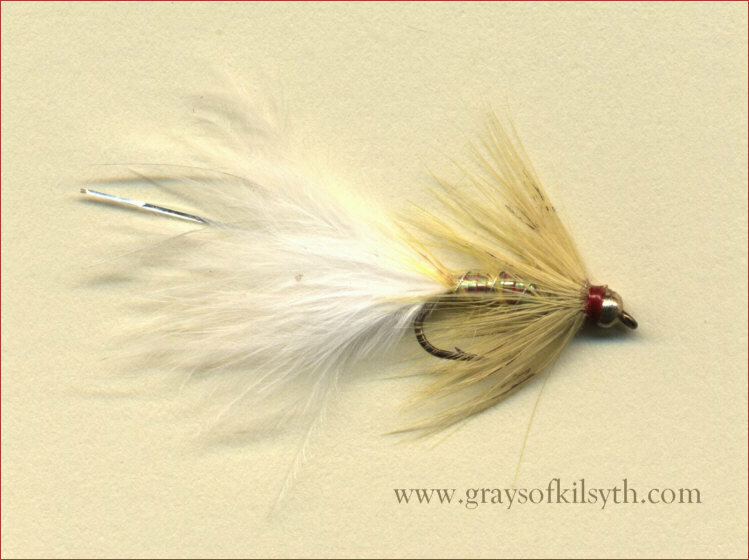 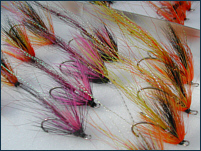 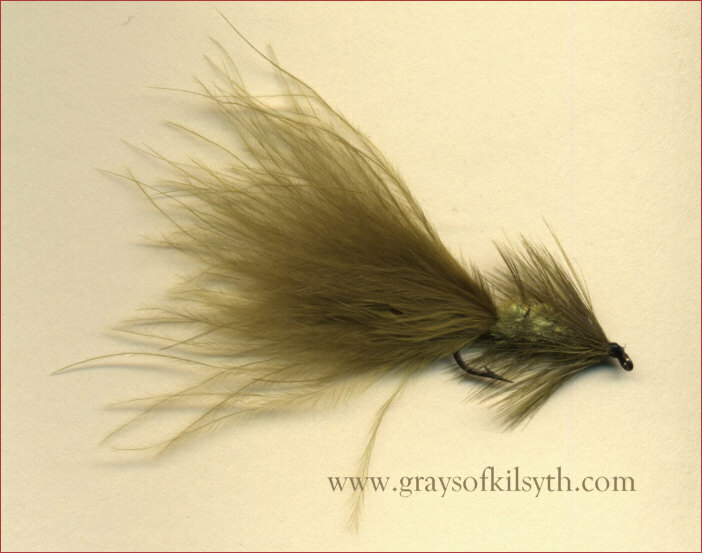 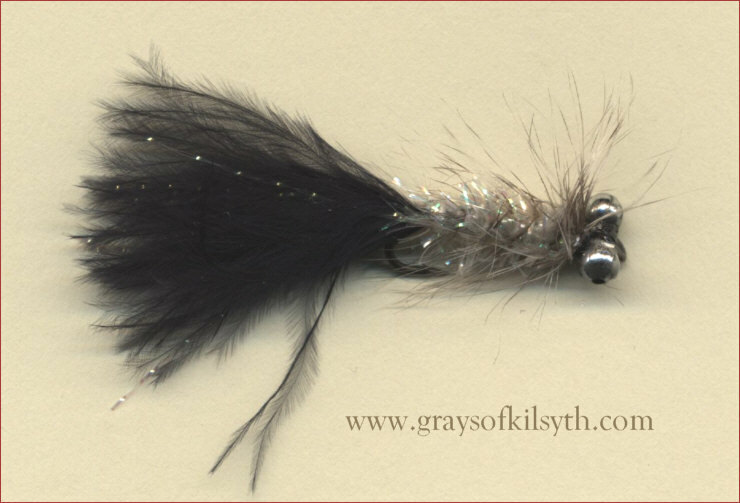 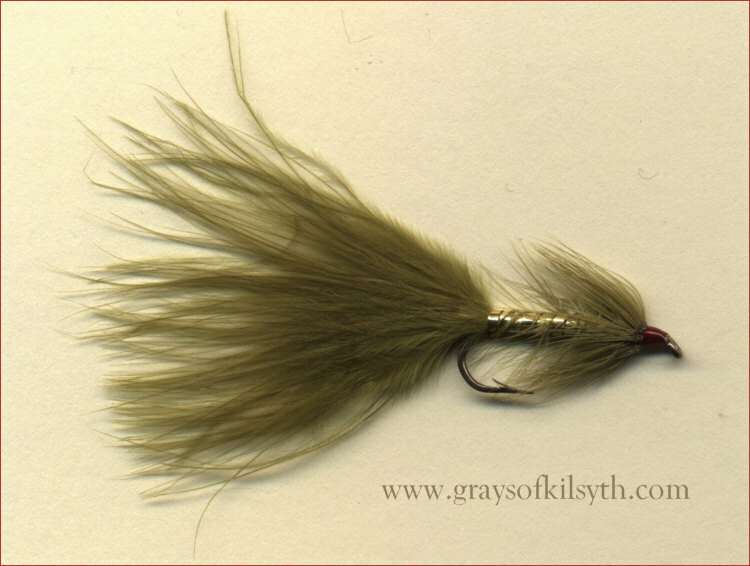 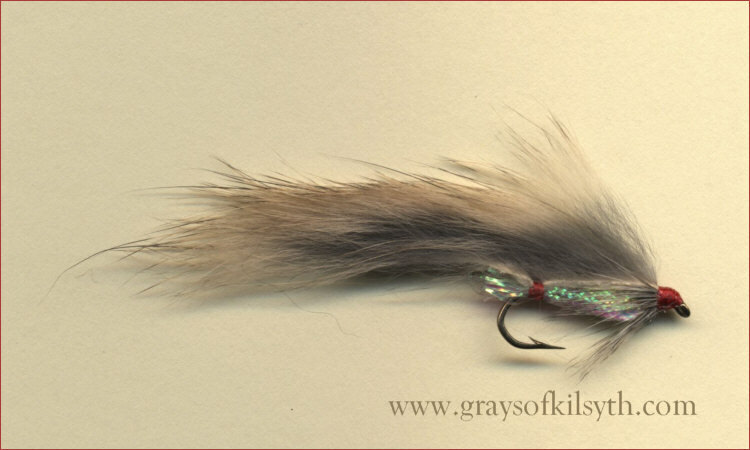 All trout lures in this selection are supplied by an old and well established Scottish firm, suppliers of quality trout and salmon flies to the Scottish tackle trade since 1880.